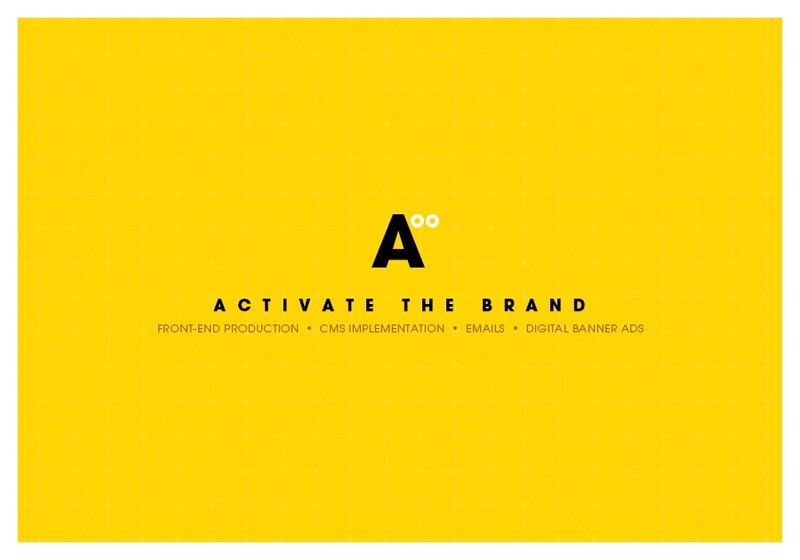 Activeoo is a digital production agency providing inspiring solutions to activate the brand. We work with , Advertising Agencies, Startup Companies & Freelancers to assist in delivering digital creation, adaptation and localization services. We believe in simplicity and work in partnership with clients to ensure cost effective digital solutions that people want to share and engage with. Visit www.activeoo.com to explore the studio or please contact us at hello@activeoo.com if you have any question, feedback.